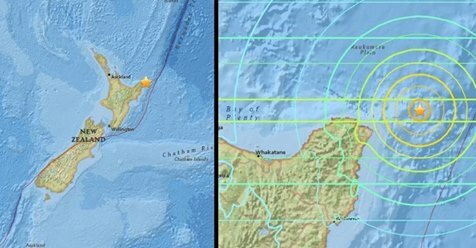 It has been reported that a large earthquake, measuring 7.1, has hit the north east of New Zealand, around 105 miles north of the city of Gisborne at its epicentre. 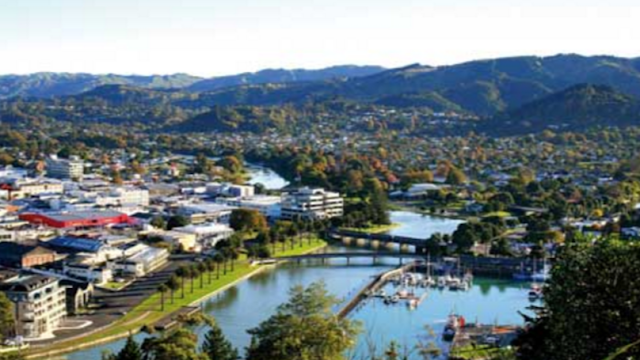 People on New Zealand's North Island woke up to shaking and large tremors. It hit at around 4.37 UK time. At this moment in time, there have been no injuries reported. Here is video footage reportedly during the earthquake. This is a developing story and there will be more information when we have it.